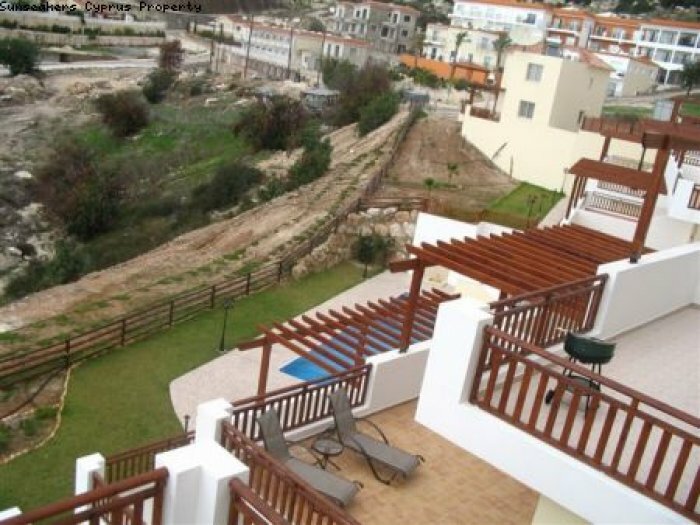 A fully furnished two bedroom penthouse apartment for sale situated in the quiet village of Peyia with fantastic sea and mountain views. 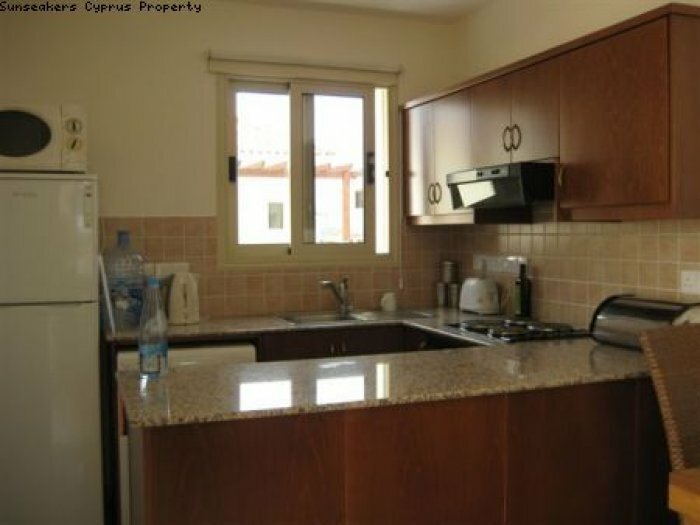 The property is light and spacious and has an open plan living/dining area with a fully fitted kitchen. 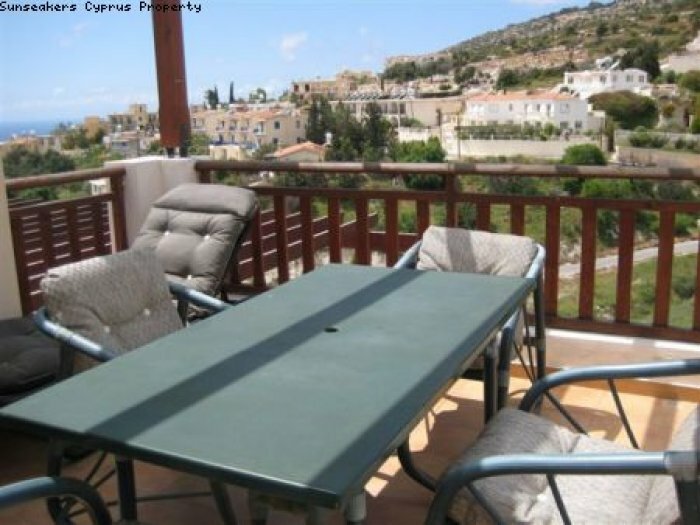 The property has air conditioning, double glazing and a large balcony. Located in a small quiet development, there is a communal swimming pool surrounded by landscaped gardens, terraces and relaxation areas. 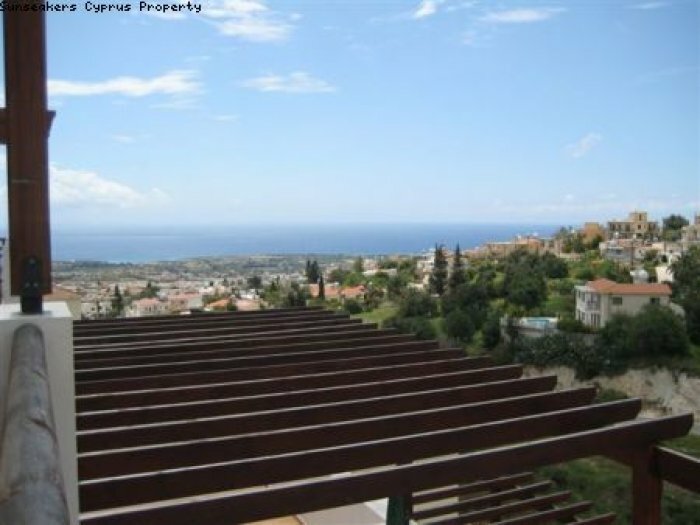 This property has been reduced from 99,000 - a fantastic reduction and a bargain price. 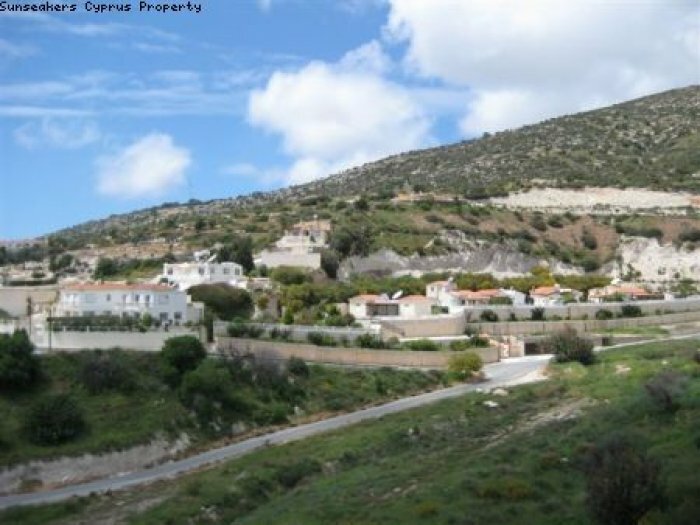 The village is only a short walk away and Pafos town only a 10-minute drive. 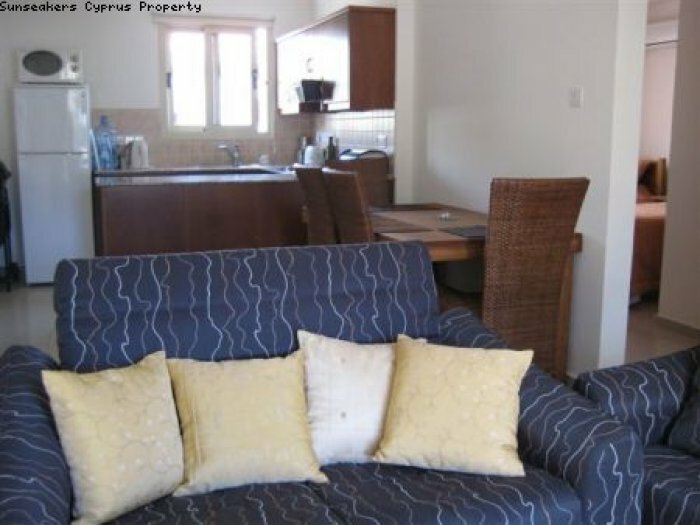 Both offer all amenities and banks, supermarkets and restaurants are all within easy reach, as are the nearby sandy beaches of Coral Bay. This is a great apartment and is value for money with excellent rental potential.